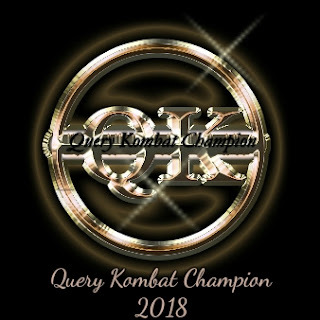 Kara Reynolds Writes: Meet the Grand Champion of Query Kombat 2018! Dionna is a longtime member of SCBWI who has placed nonfiction kidlit work with Highlights for Children and Cricket magazine. 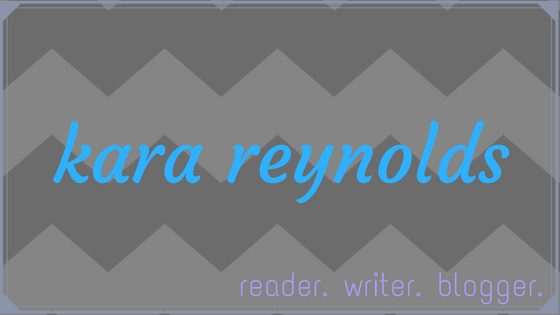 As a work-for-hire author with Spooky Cheetah Press, she’ll soon have two non-fiction books for the youngest of readers published—one about killer whales coming out from Scholastic Press. (WOOT!) While attempting to master the kidlit craft, Dionna has penned a slew of children’s book manuscripts—from picture book biographies to middle-grade novels, from those that are sheer fun and silly to those that tackle serious themes. Her favorite pastime is front-porch sitting while squirrels frolic in her front yard and mourning doves seize the day through song. You can find her at dionnalmann.com and on her blog, where she celebrates kidlit writers, illustrators, editors, agents, and their lovely books. "Got Me a Daddy Map"
Ten-year-old Allie’s anger can be a hot-comb sitting on the flame of a stove. Sometimes that copper pressing comb of emotion turns red hot and she does things she later regrets. She wants to stay calm. But emotions are hard to handle, especially when people think your mama’s an improper woman. Allie knows—it’s not Mama’s fault she isn’t married yet has a child. The only reason Allie’s breathing is because of that no-good man who forced himself on Mama. Why Mama didn’t leave her on the steps of the A & P when she born, Allie isn’t sure. But one thing’s certain. Allie’s full-up with empty inside because of it, and she’s going to fill it by finding Mama a decent husband. That’s why she and her cousin Julius Caesar create a daddy map and hunt for potential suitors for Mama. When they find good prospects—men who like to sing, have a kind smile, and most importantly love Mama's chicken and dumplings—Allie draws a red crayon heart above their names. Before long, Allie and Caesar fix their mind on Mr. Rawls, their band teacher. He must be the one! But when Allie discovers that Mr. Rawls is related to Gwen—that thumb-sucking bully—she covers over his red heart with black crayon and throws out his jar of chicken and dumplings. Now, with her plans ruined, Allie wonders if she'll ever have that perfectly drawn family that others have. Mama’s Chicken & Dumplings is a 38,000-word, middle-grade novel with a colorful backdrop of Chicago's South Side’s better days of the early 1940s. The fat man rings the bell. Ring. Mama will know that’s for her. If he’d rung it two times together—ring, ring, like that—loud-mouth Miss Zelda in her housedress with shout-out colors and a scarf round her head would’ve come from the second floor. Had it been three times, old Mr. Potterfield, who’s up on the third floor, would’ve opened his window and hollered “Who!” And if it wasn’t anybody he knew, he’d grumble like the back of a garbage packer squeezing down trash and slam the window. It was a super exciting ride, Kara! Thanks for choosing my entry to be on your team!